Fabric’s newest suite of tools, fastlane, has added to its repertoire. A new tool called match lets developers sign builds easier, especially when working on a team. When deploying an app to the App Store, a beta testing service or even installing it on your own device, most development teams have separate code signing identities for every member. This results in dozens of profiles including a lot of duplicates. To solve this, you can share one code signing identity with your team to simplify your setup, but here’s the catch: there’s no simple way to keep the profiles and keys between the various machines in sync. You would have to manually export those keys using Xcode and transfer them between the machines every time you change something in your app. Once a user creates their own Git repo for a project, certificates and profiles are stored there so you have one signature for an entire team. If you use fastlane, it will automatically fetch the latest certificates from your Git repo and installs them locally. If there’s a missing profile, fastlane generates one so you can build and test. Keep in mind match is meant for building and testing apps, not shipping them. 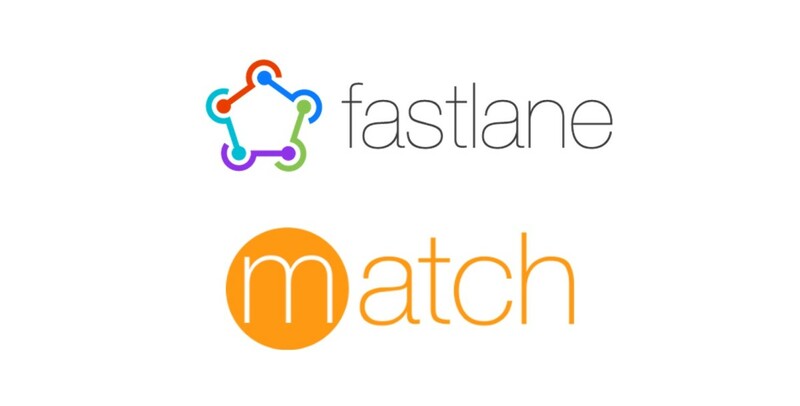 As with all fastlane tools, match is also hosted on GitHub.